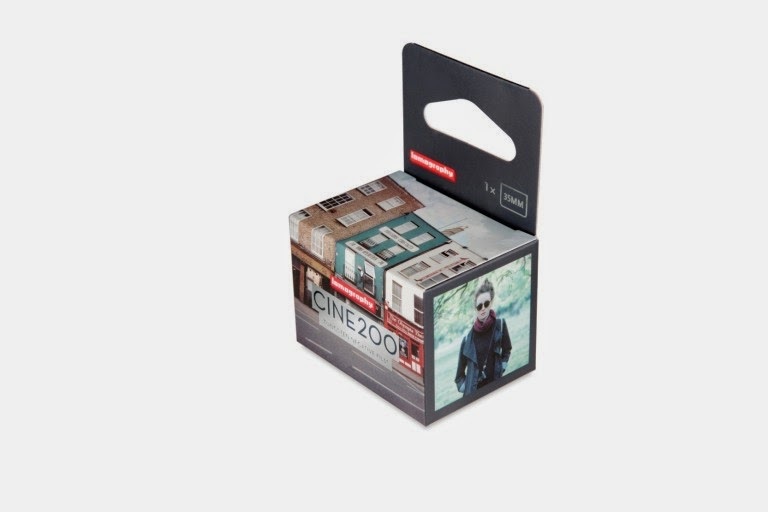 Rated at ASA200, the new Cine200 Tungsten film isn't all that new to begin with. During my day as a photographer, I would not have bought such a film for use for outdoors for one simple reason, the film gives a cold cast, looking more blue than what you'd get with daylight film. Used primarily in studio that have floodlights, these lights give a extremely warm cast, and to balance them, you'd use a Tungsten film so that the colors would appear accurately as perceived in daylight. The idea behind this is to allow the photographer the freedom to shoot in Tungsten lighting without the use of lens filters. This was a god send for analog photographer who worked constantly under floodlights shooting magazine adverts to printed catalogs. All you needed to do is to load up the film and shoot. You could also do a vise-versa on normal daylight balanced film with a lens filter that balanced the harsh lighting. 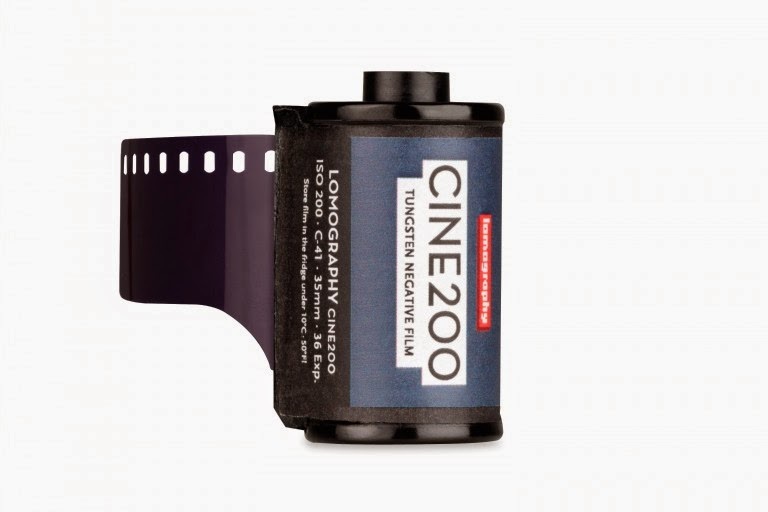 Either way, Tungsten film fell out of fashion during the digital age because White Balance controls negated the need to use any type of filters. You can of course switch on your digital camera, go to your White Balance controls and select Tungsten lighting and get the same effect. There is no big deal about this. This method will only give you a bluish looking tint. Not a bad thing if that's what you are looking for but if you have RAW files on your HD, you can give all your digital photos the same look in any post production program like Photoshop or Lightroom. For the young and aspiring analog photographer, the whole Tungsten film revival might seem like a big deal but to the old hands in the industry, it's a yawn. But this is not a bad thing for people who continue to shoot film. The reason? Well, for art sake. These days, you can virtually tell if an image is digital or analog based on its tint and color reproduction. The closest to digital reproduction can only be achieved through good quality slide film but that too must be under optimum lighting conditions. Films are generally balanced for daylight exposure, if you have heavy clouds hovering before you, that changes the definition of daylight as well so your pictures won't look as good. Digital Auto White Balance is better at detecting and correcting these minor shifts in the weather so you won't have to do this manually. Easy as pie but don't be surprised if you don't get the cooler tint during a hot summer's day at the beach. Very warm and sunny weather almost mimics the real conditions of Tungsten lights so you get a well balanced picture in the end. There is no reason not to use it in everyday mixed lighting conditions just to take your artistic freedom up a notch. My advice is ultimately this. Film is expensive so remember to capture something worth keeping. Copyright Questions: Who owns the Selfie?